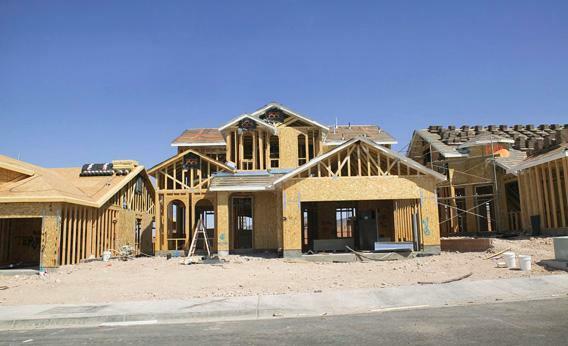 A panel of economists said Wednesday they believe the state’s economic future appears to be a chicken-and-egg situation. Arizona Public Radio’s Howard Fischer explains. 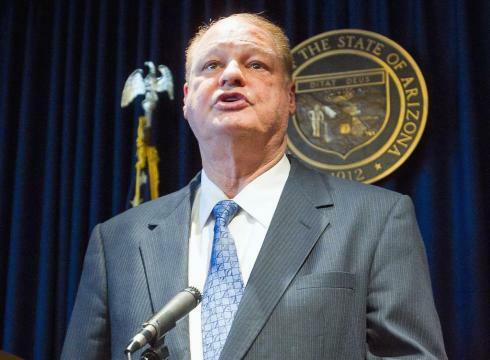 Soon Arizonans will pay far less to gain access to the state’s public records. Arizona Public Radio's Howard Fischer explains. 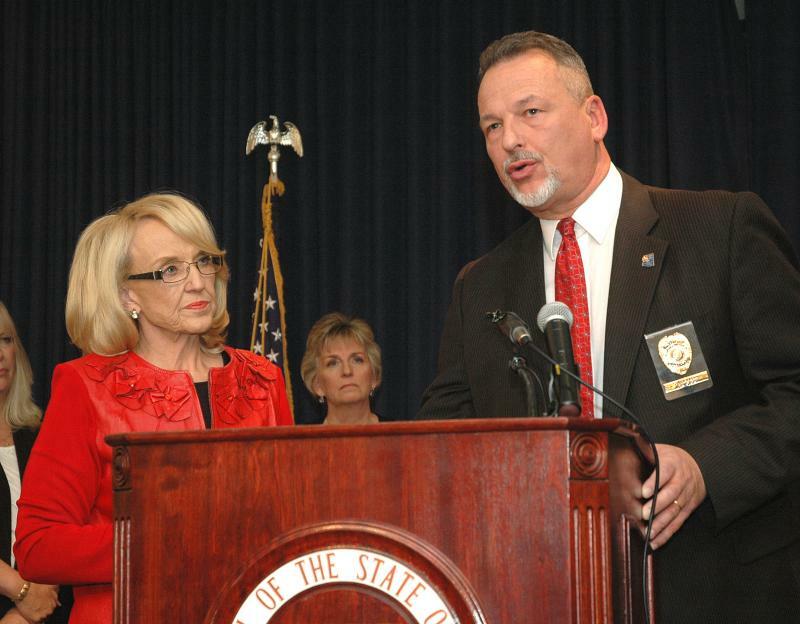 A new oversight team will be reviewing how Arizona Child Protective Services operates.  Arizona Public Radio’s Howard Fischer reports that Gov. Jan Brewer wants answers to some basic operational questions regarding CPS. Beginning this morning, protestors at the state Capitol are going to face some new restrictions. Arizona Public Radio's Howard Fischer explains. On a party-line vote, the Republican members of the Legislative Council voted Thursday to ban bullhorns by those marching between the House and Senate. House Speaker Andy Tobin said the devices are not only disruptive to the legislative process but also interfere with the rights of others. One of those is Kathryn Kobor who told lawmakers she has come to the Capitol for years to protest illegal immigration.